"Law and jazz thus coalesce in the irresolution of the improvised act... Law cannot subsist without jazz’s responsive 'opening onto all that lies beyond' just as jazz requires 'some' determinacy in order to endure as jazz. It is therefore 'the necessity yet impossibility' of both pure determinacy (law) and pure responsiveness (jazz), which 'iteratively impel[s]' both law and jazz into existence." 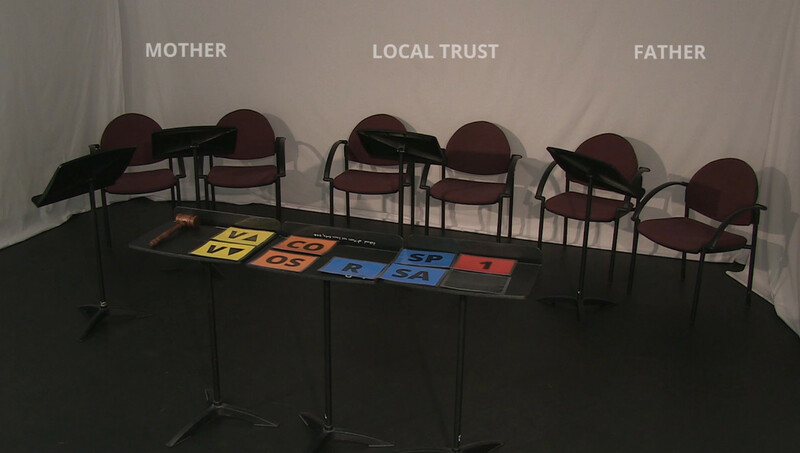 Between August 15 and 21, Sara will be running a series of improvisation workshops for aritists, lawyers and other performers based on her innovative HYDRA project. If you are interested in participating please contact the curators here.